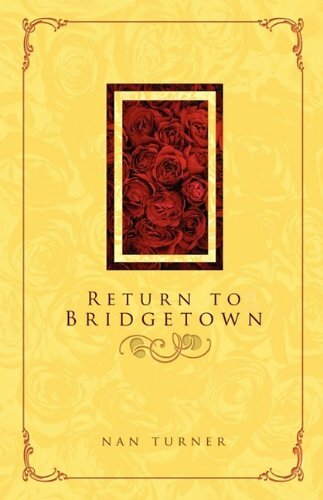 Author Bookstand is proud to offer Return to Bridgetown by Bookstand Publishing. Bookstand Publishing offers books by the best indie authors throughout North America and the world. Bookstand Publishing is dedicated to offering original content to a broad audience and promoting great authors, literacy, and freedom of expression. 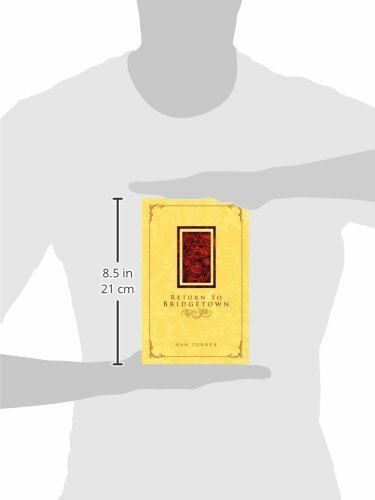 Return to Bridgetown has generated a lot of interest and excitement and we think it would be an excellent addition to your library. "RETURN TO BRIDGETOWN," the fourth book in the "Rose Series," begins the summer after Rose's graduation from high school. Her friend Lily, marries against everyone's advice. A new house takes shape on the site of the Keller mansion, which burned to the ground in "VIEW FROM THE ATTIC," and Aunt Margaret becomes obsessed with its planning and neglects family and friends.